I see adults, adolescents and children. I work with individuals and groups, including family groups and couples. ​I have extensive experience working with people who are suffering from depression, anxiety, obsessive thinking patterns, self-harming behaviour or who are otherwise in pain, feeling stuck, alone or empty. How I work depends very much on who I am working with. Each client needs something different. Some people prefer to stick to talking. With others I might suggest working through the body using movement, breath and physicality. 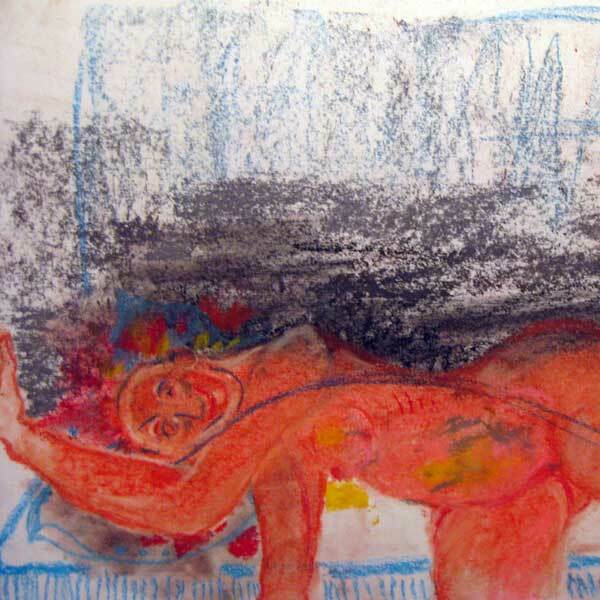 I may encourage artistic expression through art materials, writing or drama exercises. Most sessions combine several modes at once. I believe the role of therapy is to provide a space for people to reconnect not just with health but with joy. Where do we work together? ​How do I learn more? 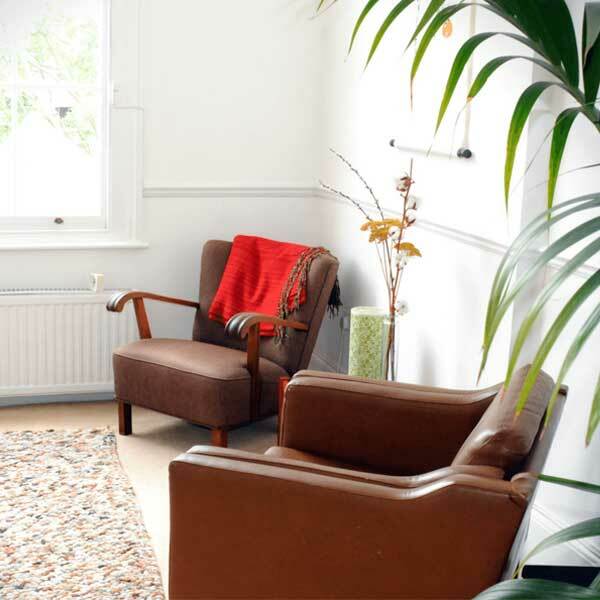 Sessions generally take place in my consulting room at City Road Therapy, between Old Street and Angel in London. ​I also work in schools, hospitals and other institutions by arrangement. Please get in touch for for a free consultation to discuss how working together might benefit you. The cost of therapy depends on many variables. Please contact me to arrange a free initial consultation to discuss details of how we might work together, including price.